This is a happy, sunny, generally lovely look at our life together. It is a place for me to write about and record our little everyday adventures. Lovely Little Family – Here you will find me blogging about myself, my husband Vince, our little girl Emma, and the everyday, simple things that make up our lovely little life together. Lovely Little Home – Here you will find posts about homemaking and little projects and crafty things around our home. I enjoy sewing, cooking & baking and these are some of the things found here. 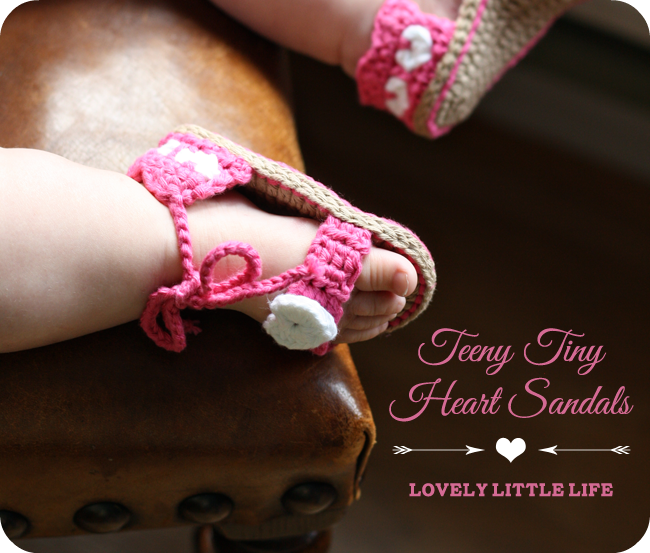 Lovely Little Crochet – I LOVE to crochet. Any posts where I share something I have crocheted or talk about yarn or any of that good stuff can be found here. On occasion I design and share my own patterns, they can also be found here. 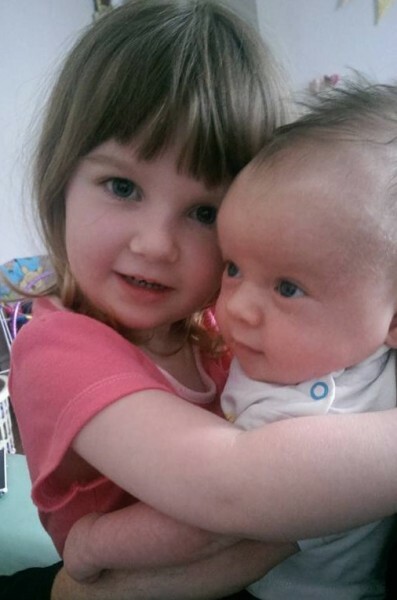 Blog author, Christian, devoted wife and mummy of two, crochet enthusiast & designer. Likes: crochet, cooking & baking, sewing, reading, playing with my camera, period dramas, romantic comedies, fresh flowers, going for walks, hot chocolate late at night, earl grey tea with honey, warm bread, and cuddles with my husband and babies. Dislikes: horror movies, leftover take-away food, bad drivers, excessive queueing, rudeness and people with no manners, and bad spelling. Bread winner, wonderful husband, fantastic daddy of two, defender of our home and bringer of peace! Likes: martial arts, wolves, peace and quiet, reading, films, drawing, day dreaming, video games, and daytime naps. Dislikes: politics, spiders, men in skinny jeans, computers, seizures, rude people, and daytime television. Emma Lois, beautiful baby girl, born 8.27pm on 17 December 2011, weighing 6lb 2oz. She is now 3 and half and my big girl! She is a beautiful, affectionate and clever little girl. She is also very mischievous with the cheekiest smile and has more energy than I thought possible for one person to contain! We are working on her listening skills and being still! Matthew James John, gorgeous baby boy, born 5.32am on 29th April 2015, weighing 7lb 1oz. He is now just 8 weeks old and still very much my brand new baby boy! We are only just getting to know him and I can’t wait to watch his personality develop. We are incredibly blessed to have them both in our lives and love each of them more than I can possibly convey here (but thats not to say I won’t try!). The camera we use is a Canon EOS 1000D. It is our first Digital SLR and after many years… we are still figuring out how to use it properly! Our skills have improved some since we invested in it in August 2010 but we still have an awful lot to learn! We currently have an 18-55mm lens which came with the camera and a 50mm which we were very kindly given (Thanks Jo!). I also (very often) use the camera on my phone as a point and shoot when we are out and about or my hands are full. It is currently an HTC One Mini. You have a beautiful family. I love your blog and crafts. I am currently learning to knit and hope to move on to crocheting. All of my children are too old for the baby items, bt I want to make them for family and friends so I am saving them. Thank you for having such a posative and delightful site. I visit it every day now. your site is wonderful. 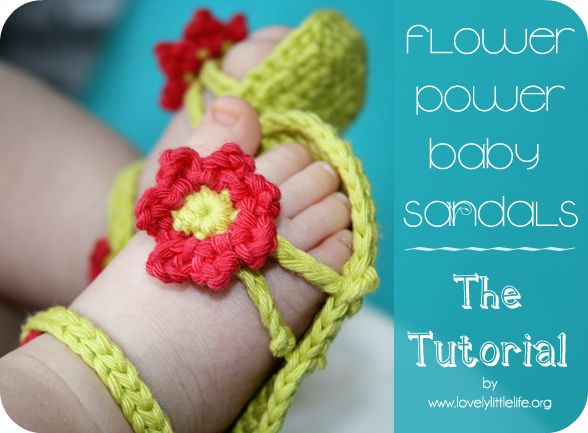 thank you for the crochet pattern for the flower power baby sandals. 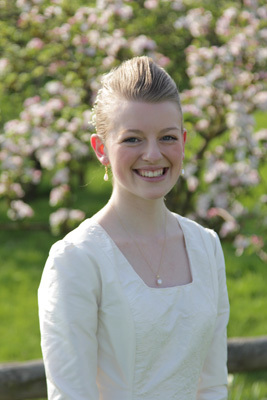 your wedding dress is oh so pretty and modest ! Hi Naomi, You have a sweet little family.. I am so pleased to find a kindred spirit in crocheting. I began when I was about three (making chains) taught by my Great Aunt Clara. I just think it is amazing what you can make out of a string! When I was growing up, only the old folks did needle work. I have taught several others the skill. I’m a grandma of a three month old boy, Lucien, now. And I will teach him if he wants to learn. There’s a kind of wire bracelet I want to make but I don’t know how. Maybe you know what it is and you can help me do it? 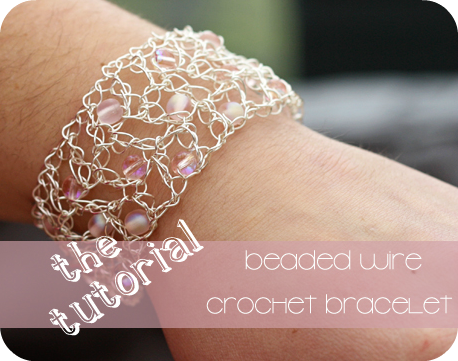 Do you have an email where I can send a pic of the wire bracelet I want to make? Ok, this is so weird! 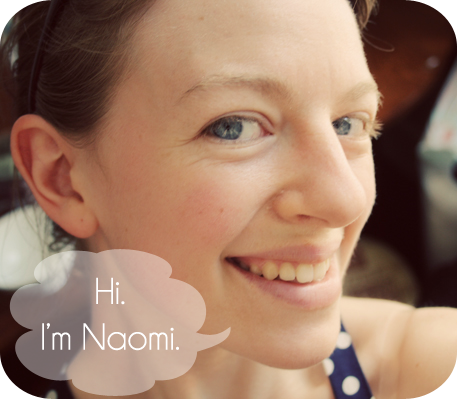 I too am named Naomi, I too have a blog, and I too have it named Lovely Little ______ (“Naomi” in my case)!! Plus, I also am a Christian, and that gets featured a lot in what I write (along with fashion, books, etc.). I was just playing around with Google searches for my own blog when yours popped up, and I couldn’t believe the coincidences. This is so cool! 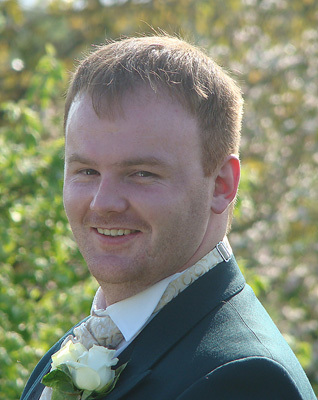 Hello Naomi, so you can see .. my name is Corry and I love some patterns from you. 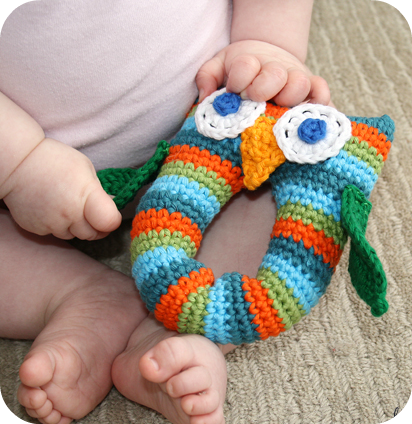 I’m Dutch… and I have a site for free patterns for crochet and knitting.. I will ask you if I some patterns from you may translate into Dutch and put them for free on my site? I also can give the link from your site to my members… Will you send me a mail please?